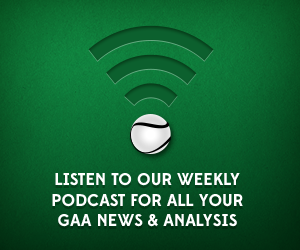 Pearse is joined by two guests this week. 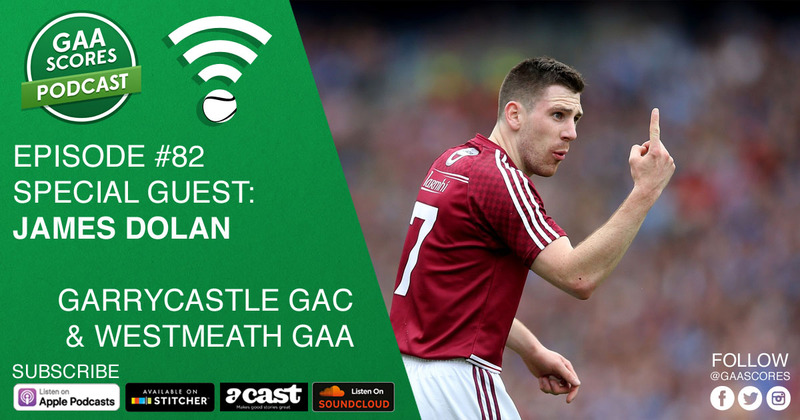 Firstly Westmeath Footballer, James Dolan, talks about the Leinster side’s promotion push in Division 3 and looks at their 2018 championship goals. Next up Cahair O’Kane of the Irish News examines the leagues so far to help determine this year’s contenders for Sam. Listen on Apple Podcasts, SoundCloud, Acast or Stitcher. Get in touch with us on Twitter, Facebook, Instagram or email info@gaascores.com. Author: Conor Donnelly Founder of GAA Scores. Follow him on Twitter at @conorjdonnelly.